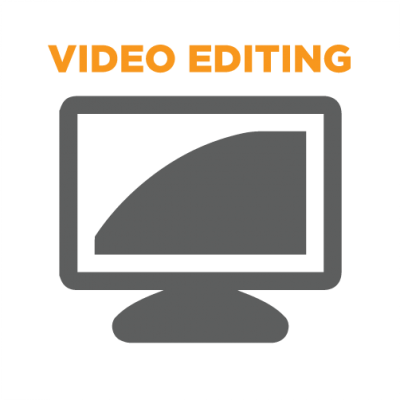 Why Milgrom Marketing is the best choice to produce your video. We aren’t your every day video production company. Besides having 15 years of video production experience, we have a unique approach that helps you rank higher in search engines, get more traffic, deliver your message and convert that audience into leads. Every minute, 300 hours of footage gets uploaded to YouTube. We work hard to make sure your video doesn’t get lost in the crowd. 3 things you need to know about video. Search engines prefer video. It is over 1000% easier to rank on Google for target keywords using video than traditional web pages. Most people don’t like to read. Users are 800% more likely to watch your video than read your web page. We can produce corporate videos, product videos, internal communication videos, commercials, documentaries, television shows and much more. 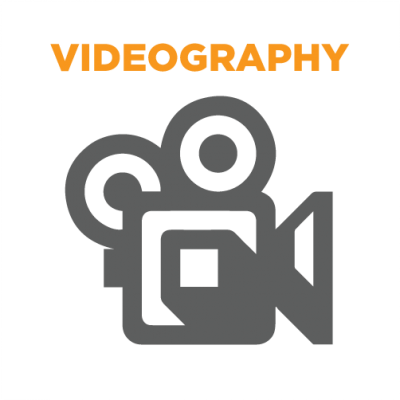 You can book online or contact us to discuss your video project.